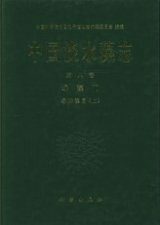 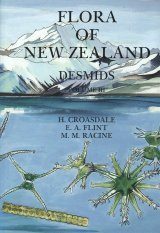 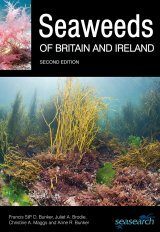 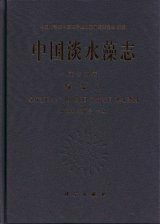 This is the second volume of Desmidiaceae of the series. 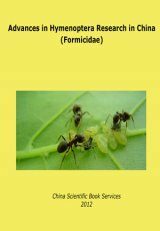 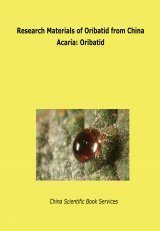 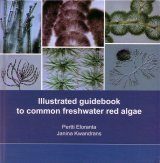 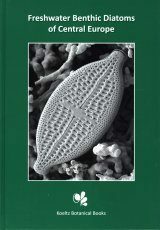 Flora Algarum Sinicarum Aquae Dulcis, Volume 17 consists of two parts, the first part is general account of Desmidiaceae including the research history, morphology, biology, systematic evolution, and taxonomy system, geographical distribution and ecological distribution. 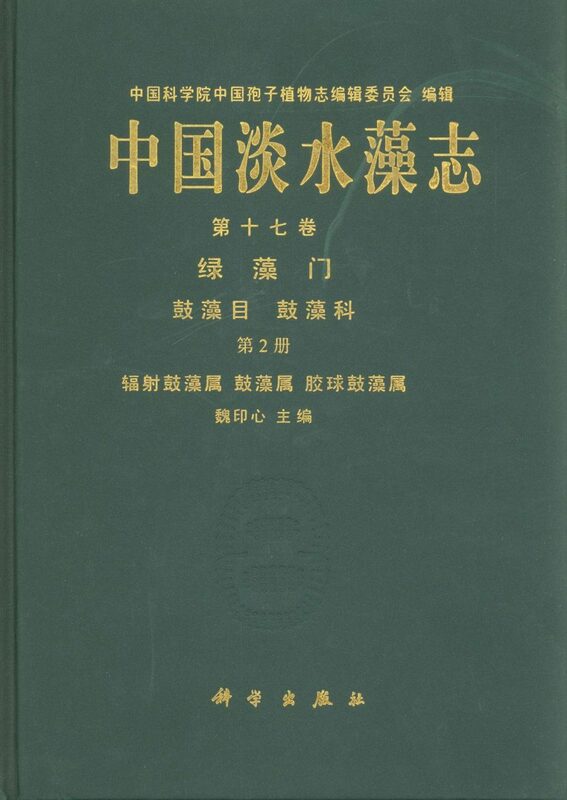 The second part is a systematic account. 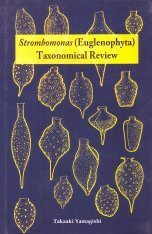 It describes in detail a total of 444 taxonomical units, they are as following: 251 species in 3 genera, 168 varietas, 25 variants. 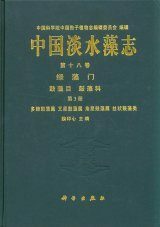 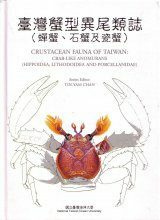 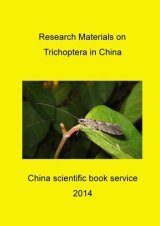 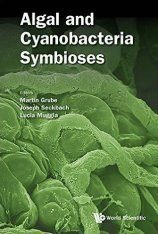 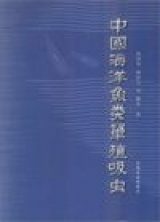 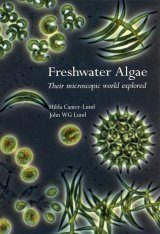 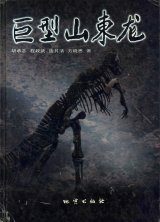 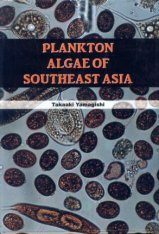 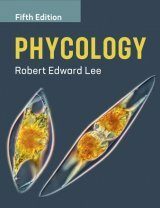 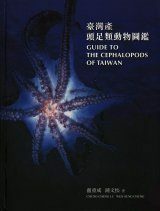 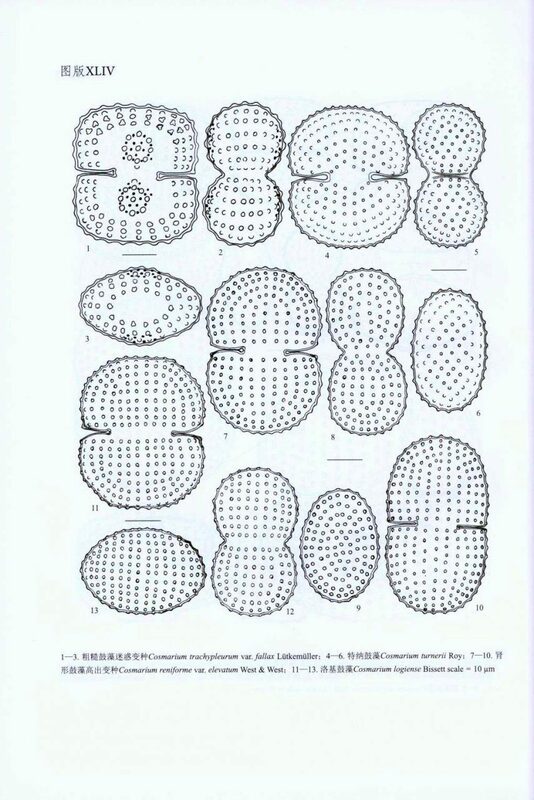 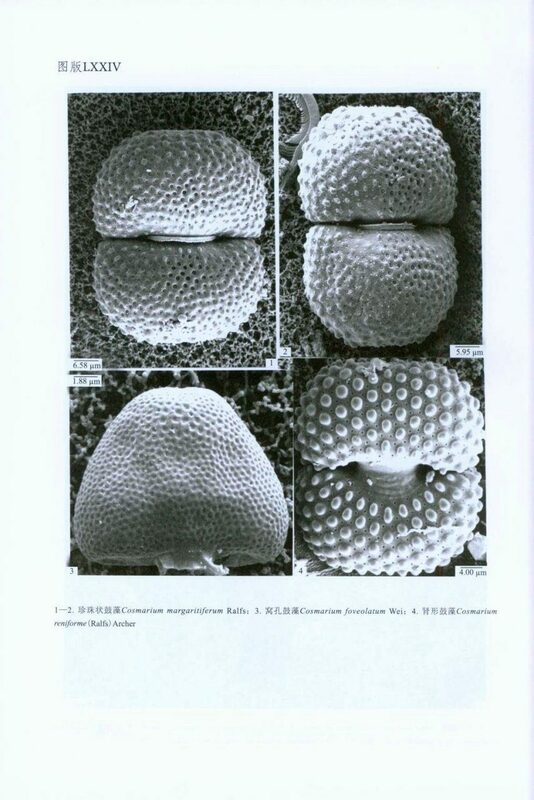 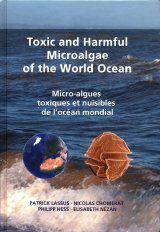 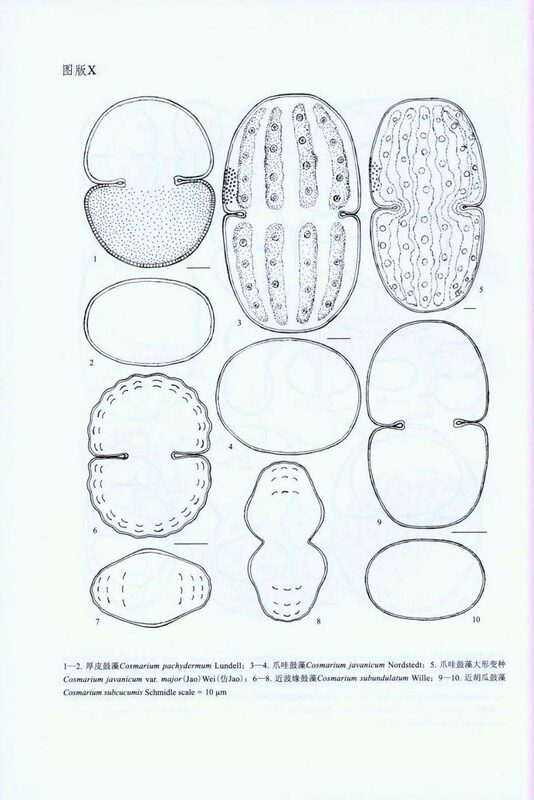 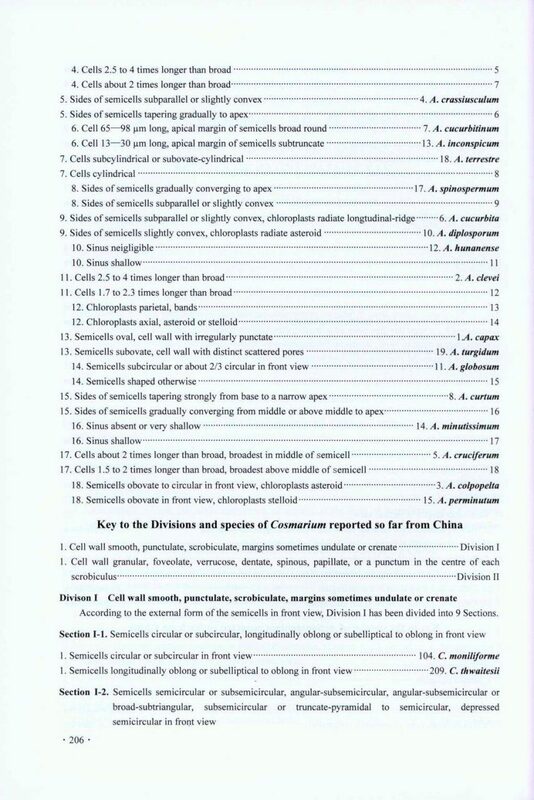 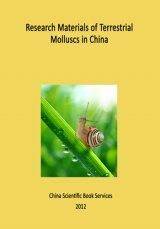 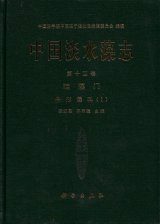 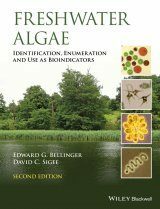 Among of them 72 taxonomic units are found by chinese scientists There are 70 morphological figures, 6 plates of scanning electron micrograph in the book. 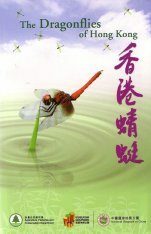 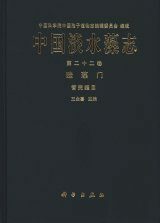 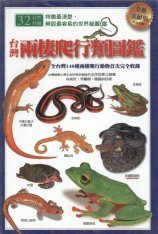 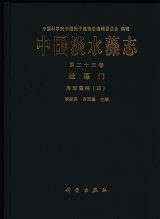 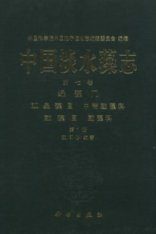 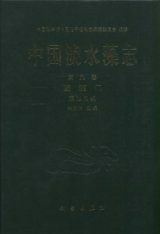 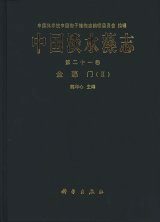 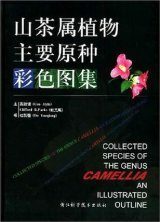 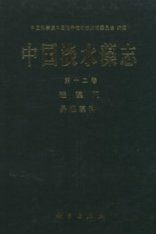 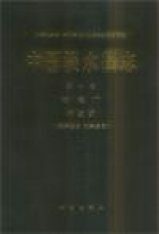 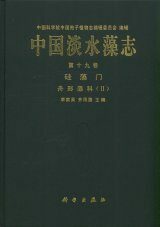 Index to orders, families genera and species also provided in Chinese and English.